Black-eyed Susan is the best known of all wildflowers and it is also the easiest to grow. A single plant can produce an extravagant floral display over much of the summer and planted in masses it is simply stunning! A self-seeding biennial, it is not picky about soil conditions and will grow just about anywhere. 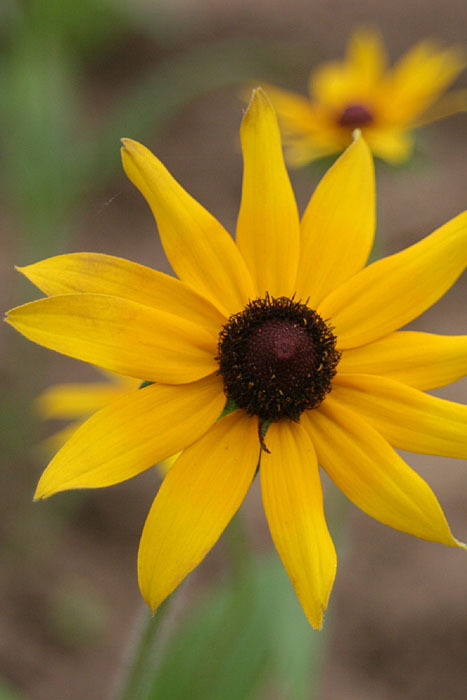 A green thumb is not a prerequisite for success with the popular Rudbeckia hirta! Outdoors: Plant seed 3 mm (1/8 inch) deep in a prepared seed bed in either late fall or early spring.